Escape to a working farm nestled amongst picturesque sandstone koppies. 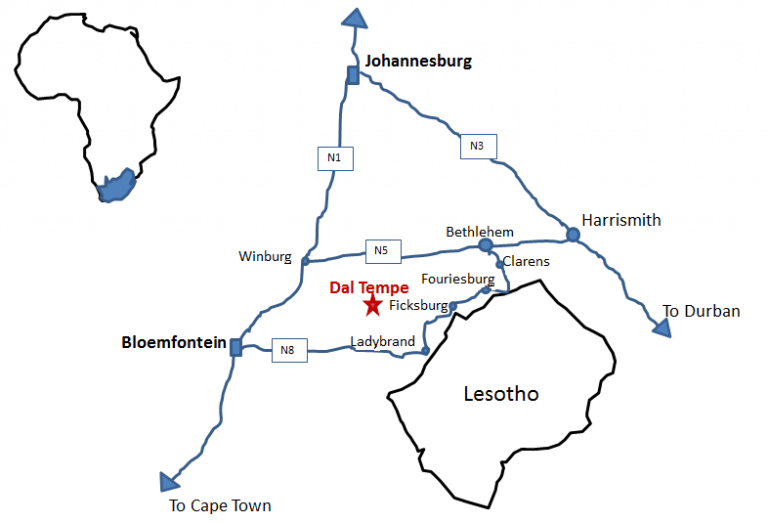 Dal Tempe is situated an hour away from Clarens and the Golden Gate National Park, between Ficksburg and Clocolan. 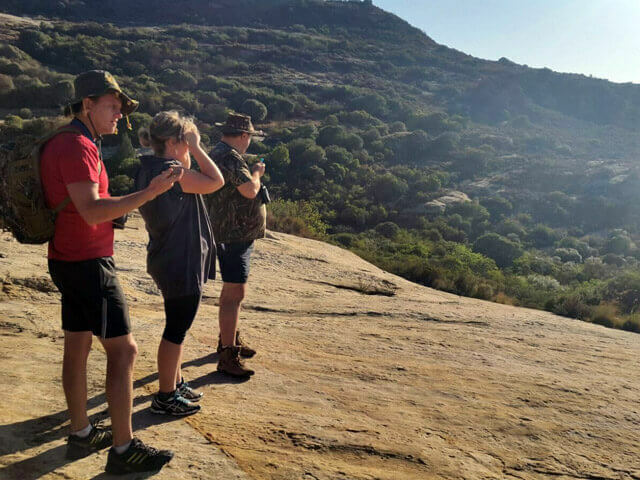 The Boshoff family welcome you to a unique farm experience. 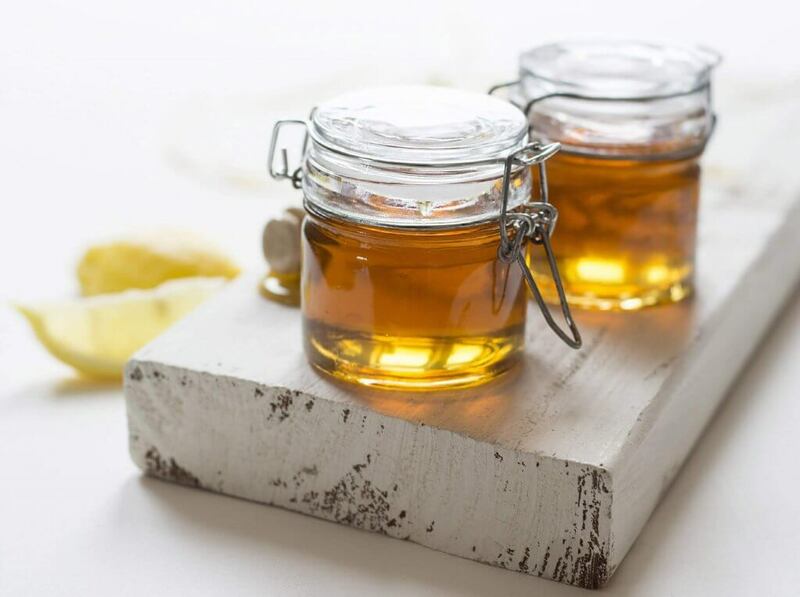 Taste their organic honey and learn about bee-keeping, honey harvesting and candle making. Explore the eco-trails and discover geranium fields where essential oils are produced. The working farm is also a bird watching paradise. The heart of the Dal Tempe is honey. Taste our delicious pure organic honey. Learn about bee-keeping, see the production of honey and candles. Meander over the sandstone hills of the Eastern Freestate. Discover a variety of mammals and plants. A must for bird watchers. 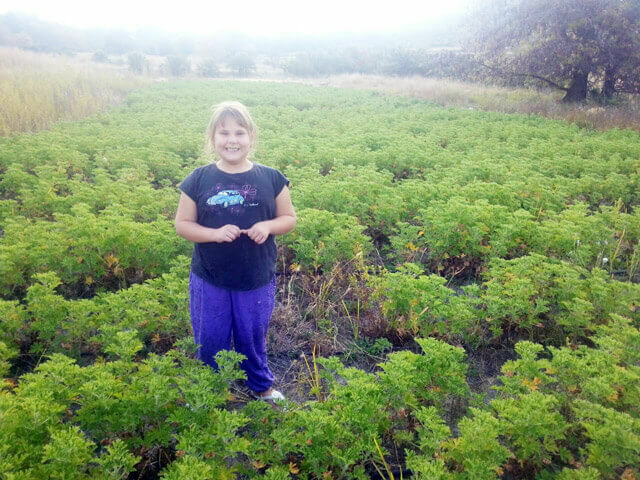 To add to our unique family experience, we produce essentials oils from our rose geranium field. Kids love our nature experience. We are situated in South Africa in the Eastern Free State. Find us on the R26 between Ficksburg and Clocolan, take the S444 dirt road and follow it for 14km. Dal Tempe farm is located on the right.